In addition, of course, there are also fundamental doubts about the integrity of the FBI’s investigation of Clinton’s handling of classified e-mails. 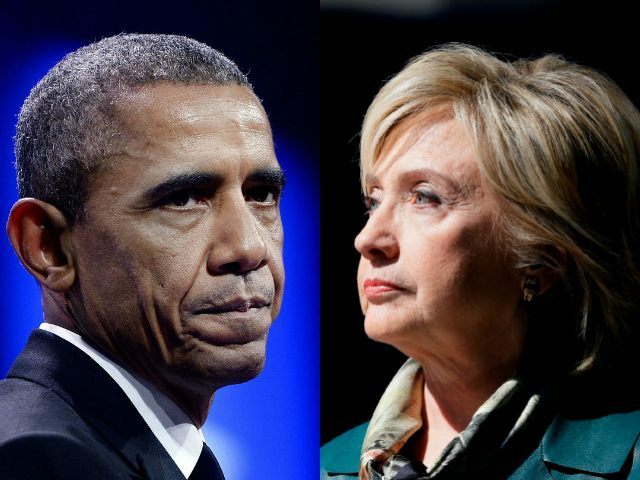 The doubts include what role, if any, Loretta Lynch, then the attorney general, and others in the Obama administration played in the suspect exoneration of Clinton.Among the questions they need to be asked under oath is, did you have any role in spreading the Clinton-funded dossier to the media? Did you leak the names of Trump associates picked up on wiretaps?